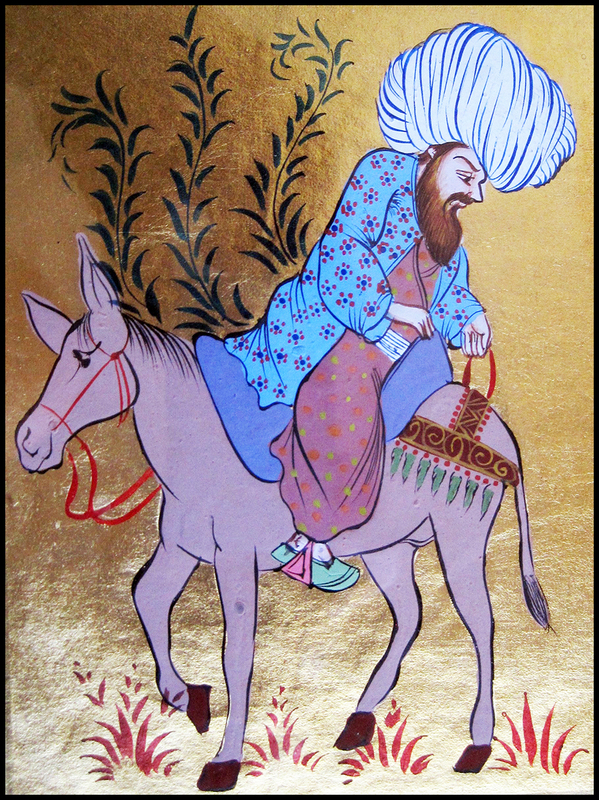 Obeyd Zakani was a poet and satirist of the 14th century born near Qazvin, a city in what is now northeastern Iran. The historical record suggests that there were two branches of the Zakani clan: one Shia and the Sunni, with Zakani apparently part of the Sunni branch. His work is noted for its satire and obscene verses, and he is recognized as one of the most remarkable poets, satirists and social critics of Iran/Persia. Zakani’s work from 700 years ago reflects an intellect and a freedom of thought and speech the vibrancy of which shames the pallid public discourse of the 21st century. What remains of our freedom to speak out against ridiculous ideas like religion – including Islam – is under constant attack by Islamist terrorists, opportunist governments, and cultural relativists alike.